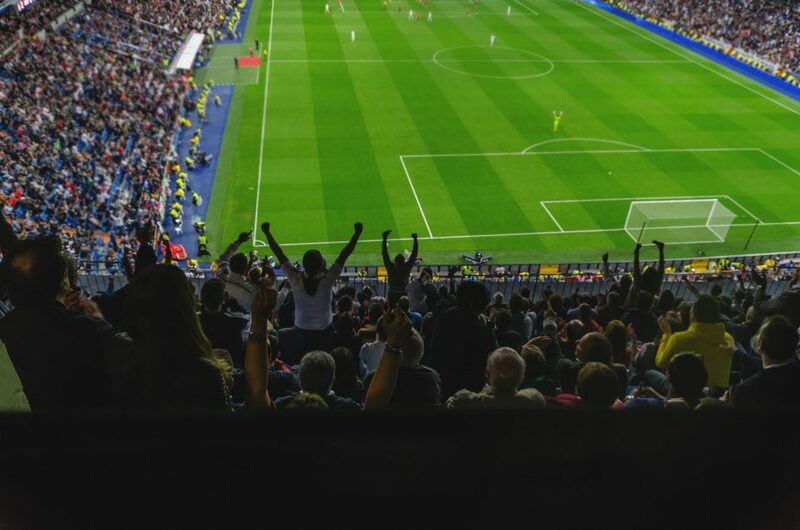 Hire a private jet to the UEFA Europa League final in Azerbaijan on Wednesday May 29th 2019, kick offf is at 8pm (BST). 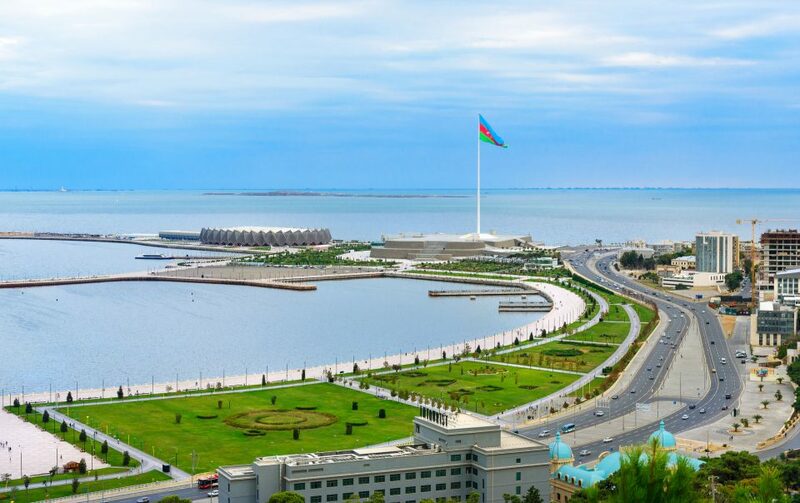 It will be held at the Olympic Stadium in Baku, the capital of Azerbaijan. The stadium holds 64,000. 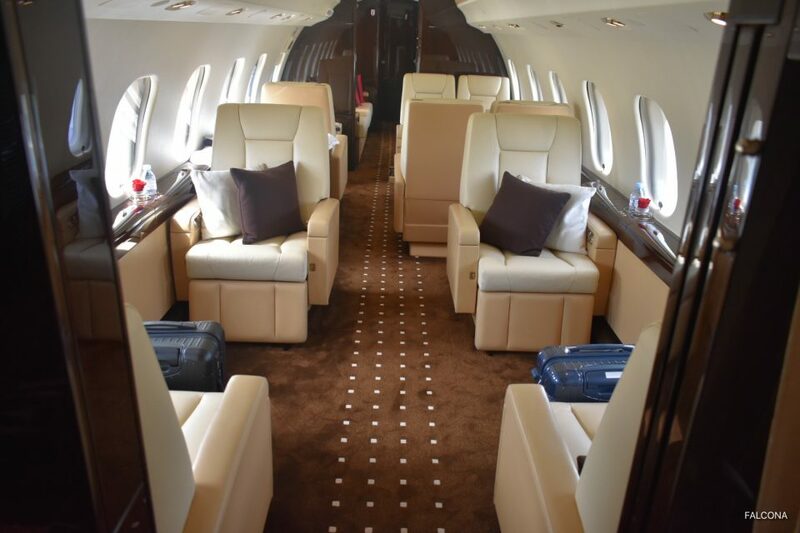 A private jet flight allows you to travel at a time that suits your group. You can arrive without the stress of flying commercial, such as long lines when you’re checking in, security queues, delays and cancellations. Eliminate all the hassles of commercial travel. Arrive just 20 minutes prior to your flight, relax in a VIP terminal, walk a few metres to your aircraft and enjoy a seamless travel experience. It’s possible that English clubs, Arsenal and Chelsea will meet in the final. Benfica, Napoli, Slavia Prague, Valencia Villareal and Frankfurt are all capable of lifting the trophy. Baku is a strategic location, referred to as the crossroads of east and west, and ideal for technical stopovers during flights between Europe and Asia. With its fully equipped facility the FBO provides high quality services, which range from providing standard Ground Handling services to meeting/departure, refuelling, aircraft exterior and interior cleaning, passenger limousines. While your aircraft is being prepared for its onward journey, step inside our terminal and experience the comfort and luxury of our lounge, where you can relax and enjoy the drinks and snacks, or read the latest news and browse through the magazines and VVIP rooms, allowing you to continue your flight feeling relaxed and refreshed. One of the major advantages of Business Aviation Terminal is its modern design and operational work of all services so that you can pass registration within 2-3 minutes and instantly proceed to your aircraft. Separated from the International Airport, closely guarded business aviation apron, includes 30 parking spots, designed to accommodate both as small private jet as corporate Boeing Business Jet and Airbus 319. The Global 6000 aircraft perfectly blends all aspects of performance. With a class leading combination of range, speed and reliability, you will arrive at your destination with time to spare. With its advanced wing design, the Global 6000 aircraft is capable of flying fast, but also offers the range of approach speeds necessary to access short airfields. Global 6000 aircraft cabin has been designed to bring you the smoothest, most refreshing, and productive experience you can expect from a business jet. 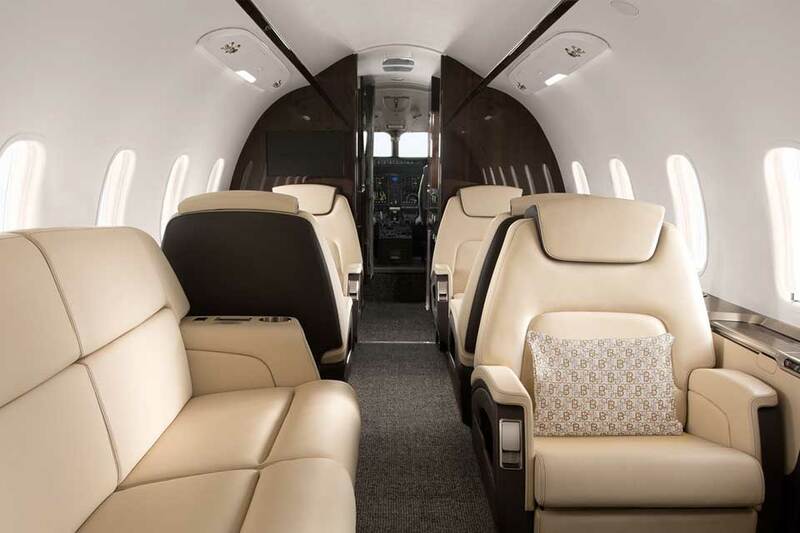 With a brand new interior design, this aircraft delivers maximum comfort, with lowest-in-class sound levels. Whether it’s for work or pleasure, the Challenger 350 aircraft delivers on its promise of class-leading comfort. Enjoy the open comfort of a wide, spacious cabin. Sit back, stretch out or lie down in generous, hand-sculpted seats featuring 180°-swivel, tracking, recline and berthing capability. Safely move about the cabin with access to the baggage compartment at all times. Every aspect of the cabin has been carefully designed for an unrivalled private jet experience. 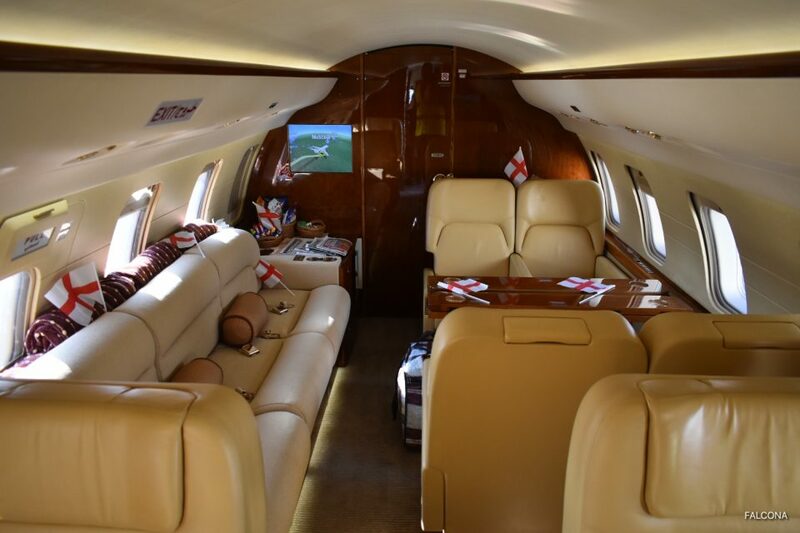 The Bombardier Challenger 605 has an impressive 1,150 square feet of space, and specific aircraft has seating for up to 12 passengers. This newer Challenger model has lower cabin windows for a nicer view, and LED lighting throughout. Build for comfort, the 605 has much more headroom for passengers, ergonomic design, and a new form of insulation that provides a much quieter travel experience. This aircraft type was the first flat floor, wide-body business jet, setting new standards in cabin comfort. The aircraft is in immaculate condition, offers plush seating and can sleep 4 passengers in comfort.